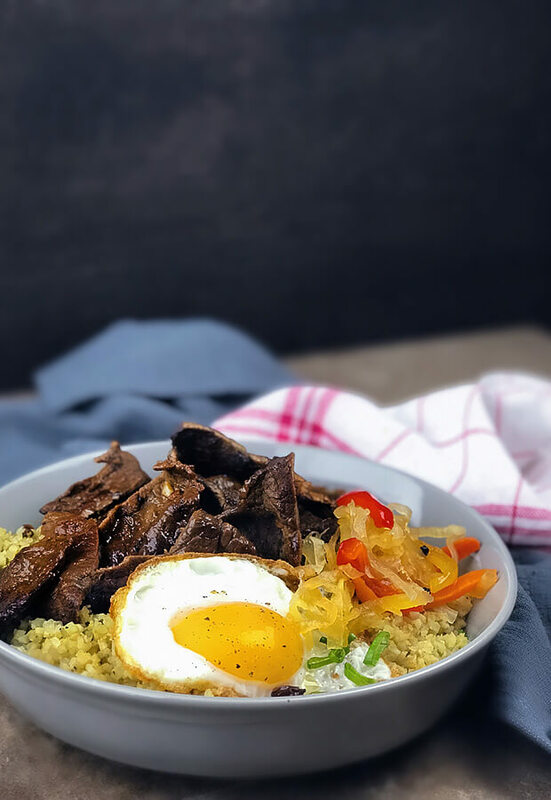 This is a keto spin on a traditional Filipino dish, tapsilog, using cauliflower rice! 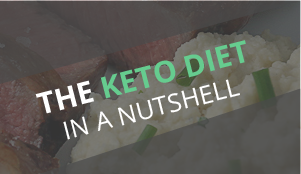 An aromatic keto recipe that’s sweet and savory, it’s a great protein breakfast. 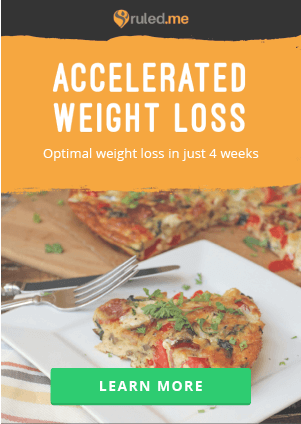 This recipe is best for those mornings when you have a little bit of extra time to cook a hearty family breakfast. 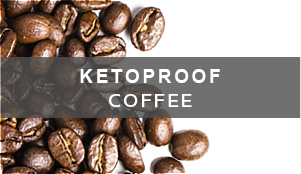 This makes an especially great brunch that could carry you through into dinnertime. 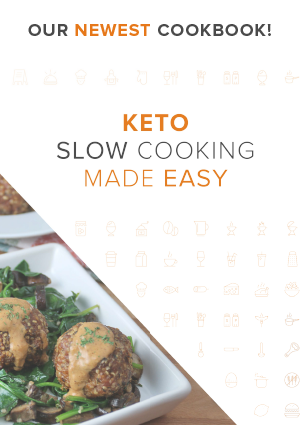 You’ll have to think ahead to execute it since the meat needs to marinate overnight. 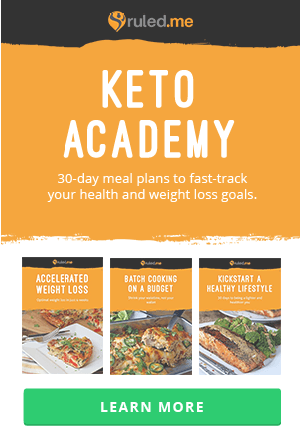 Yields 4 servings of Keto Breakfast Bowl. 1. 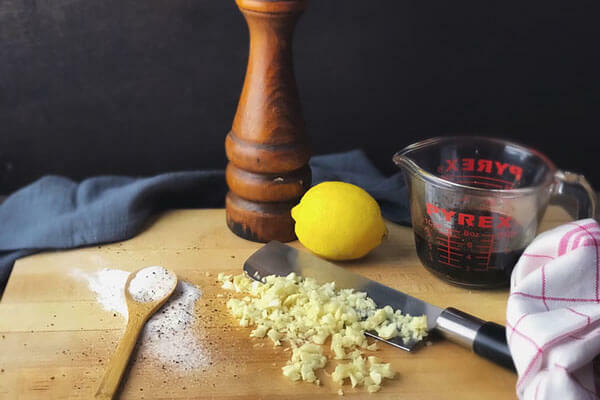 Combine soy, citrus, garlic, sweetener, garlic powder, salt, and pepper in a bowl. Stir until the sweetener and salt are dissolved. 2. 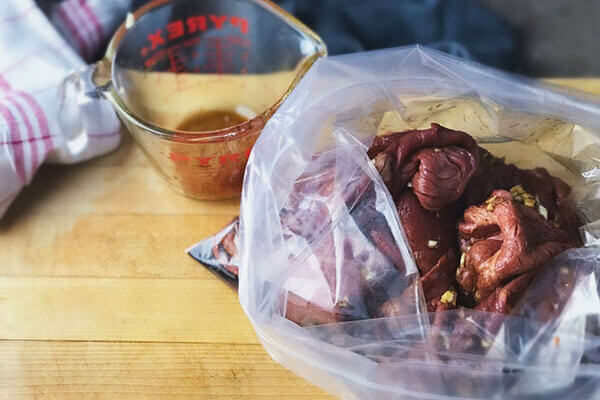 Place beef into a Ziploc bag and pour over marinade. Refrigerate overnight to cure. 3. The next day, remove meat from marinade. 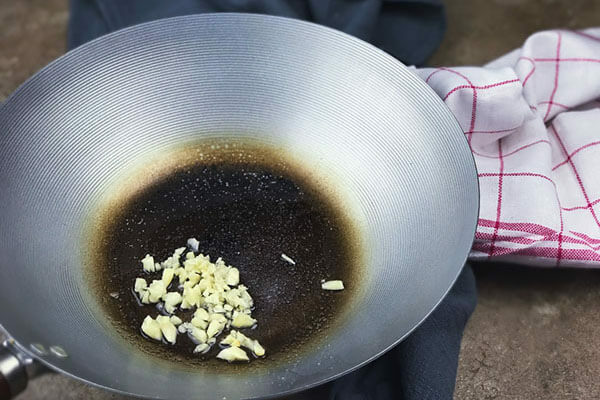 Pre-heat a frying pan on your stove. Coat pan with coconut oil. 4. Add a single layer of beef slices and fry, turning on sides, until all liquid is almost absorbed. 5. 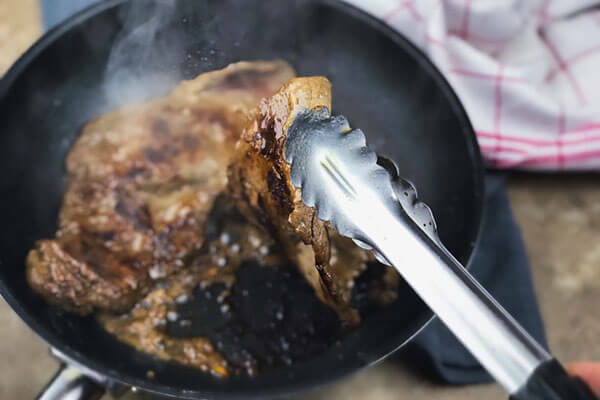 Remove beef from the pan. Allow the beef to cool before slicing it into strips. 6. Add remaining coconut oil and minced garlic to the pan. 7. 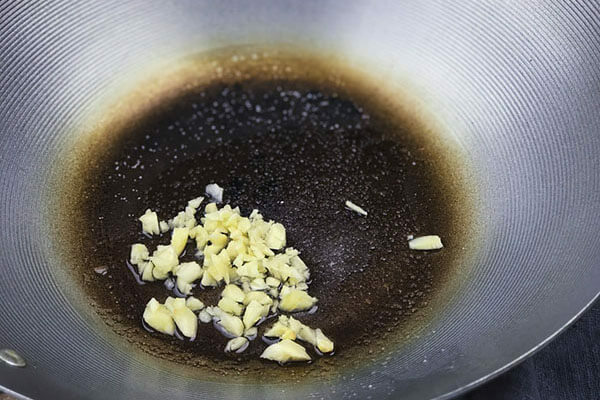 Stir salt and garlic powder into oil then add the garlic mince. Sauté until aromatic. 8. 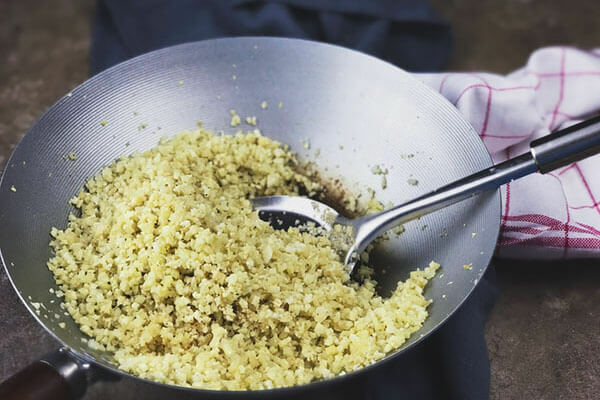 Mix in cauliflower rice, toss to coat evenly. 9. Cook until tender and almost dry. Season with remaining garlic powder and black pepper. 10. In a separate pan, fry eggs to desired consistency. 11. 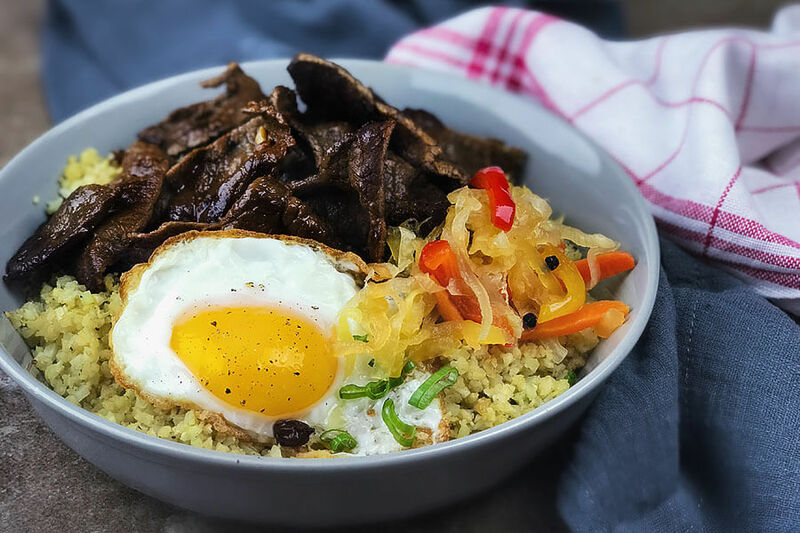 Remove cauliflower rice and eggs from pans, serve with beef strips and your favorite toppings. 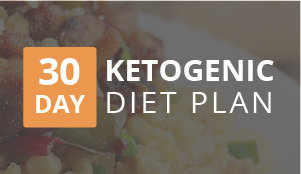 This makes 4 servings of Keto Breakfast Bowl. 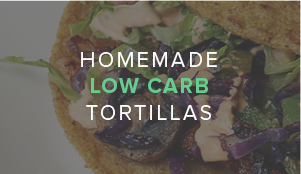 Each serving comes out to be 887.68 Calories, 75.4g Fats, 8.2g Net Carbs, and 40.95g Protein. Combine soy, citrus, garlic, sweetener, garlic powder, salt, and pepper in a bowl. Stir until the sweetener and salt are dissolved. 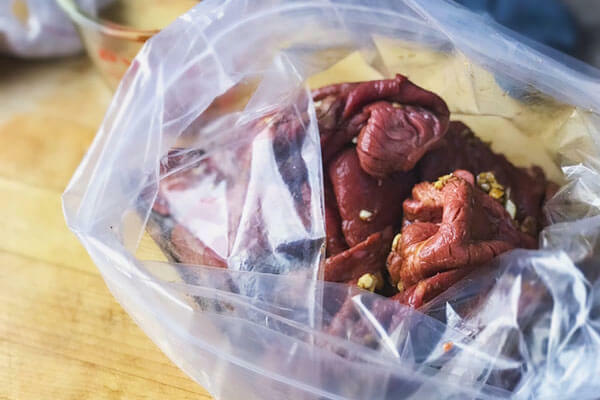 Place beef into a Ziploc bag and pour over marinade. Refrigerate overnight to cure. The next day, remove meat from marinade. Pre-heat a frying pan on your stove. Coat pan with coconut oil. Add a single layer of beef slices and fry, turning on sides, until all liquid is almost absorbed. 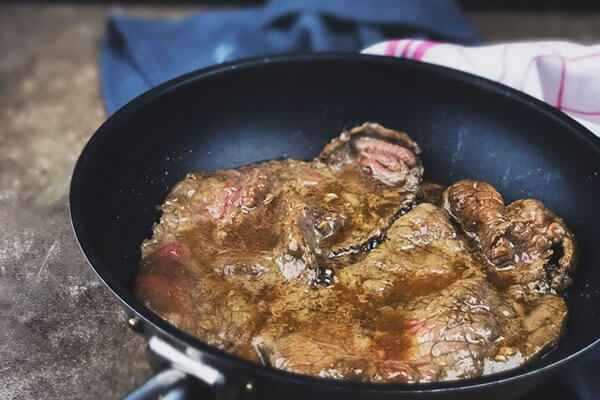 Remove beef from the pan. Allow the beef to cool before slicing it into strips. Add remaining coconut oil and minced garlic to the pan. Stir salt and garlic powder into oil then add the garlic mince. Sauté until aromatic. 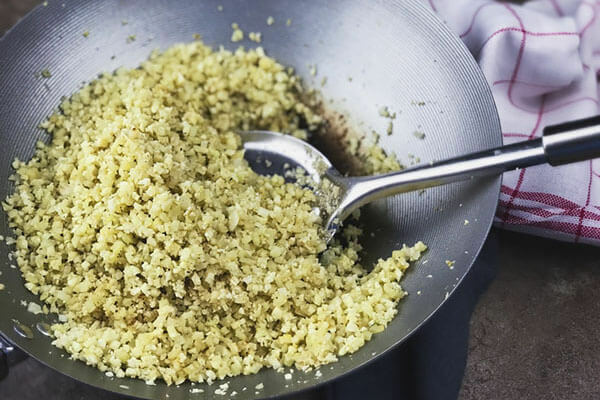 Mix in cauliflower rice, toss to coat evenly. Cook until tender and almost dry. Season with remaining garlic powder and black pepper. 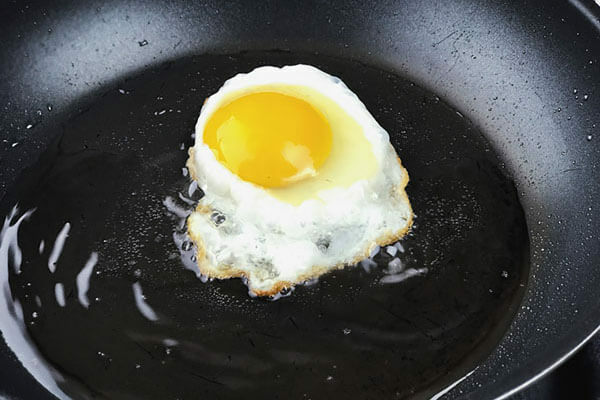 In a separate pan, fry eggs to desired consistency. 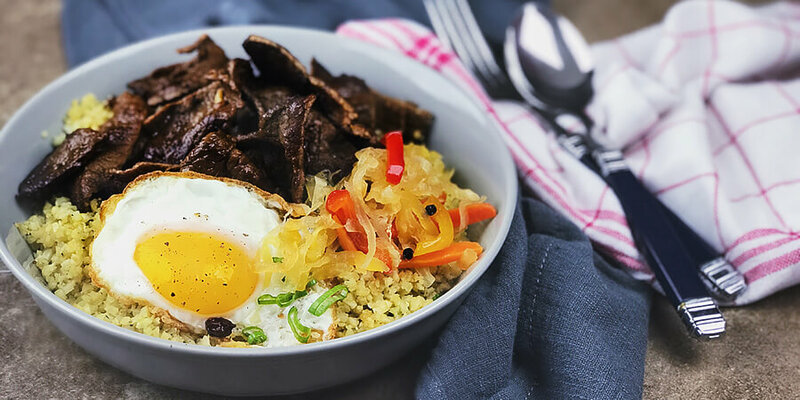 Remove cauliflower rice and eggs from pans, serve with beef strips and your favorite toppings.